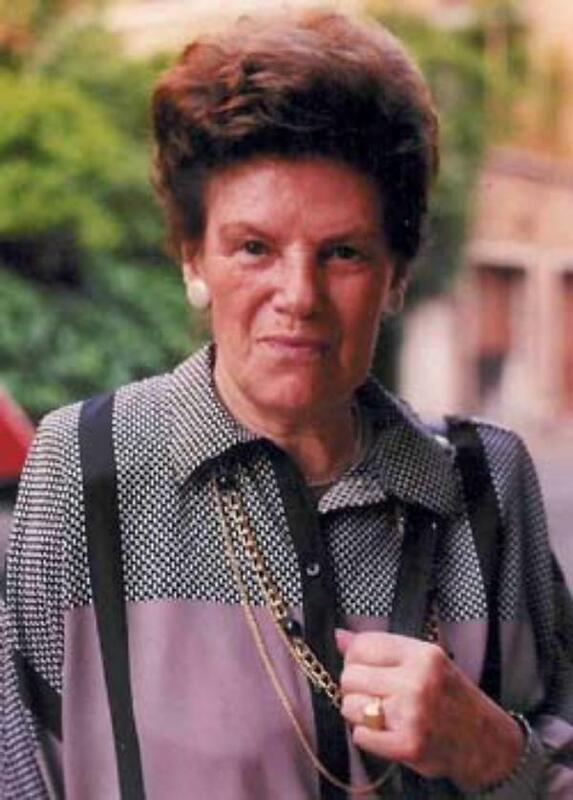 There are 403 results for "Canonization causes"
Seeking the intercession of men and women who have died with a reputation for holiness is a common practice in the Catholic Church. Examples of favors received through the intercession of Toni Zweifel follow. 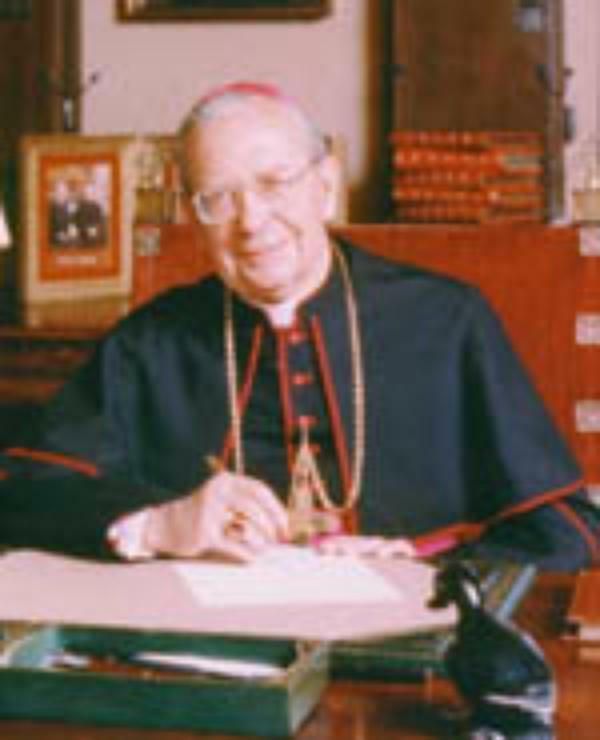 Bishop Alvaro del Portillo's commentary on the Pope's letter to families. "The Christian's task is similar to that of Christ's first disciples: to pass on the Good News by example and word." 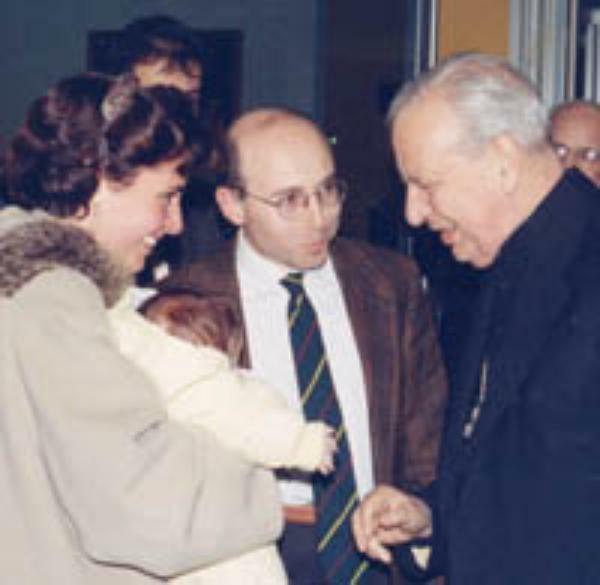 An article by Bishop del Portillo published in Issue XXVII of Catholic Familyland, 1998. 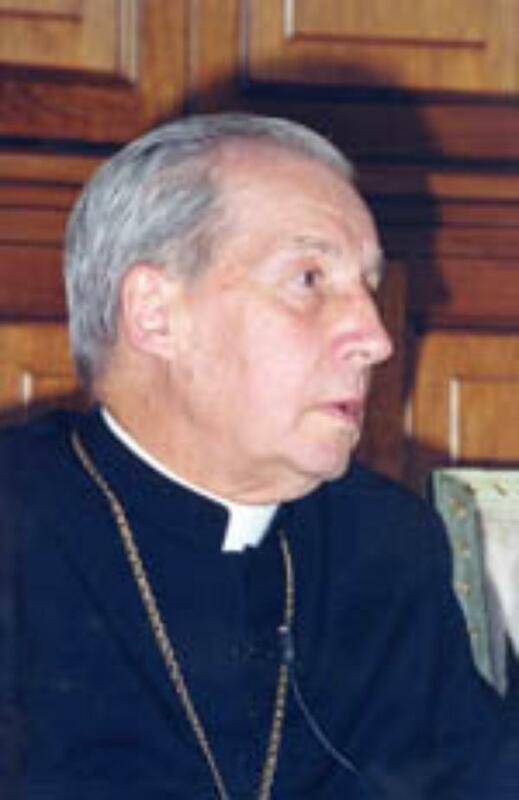 An article by Bishop Javier Echevarría, published in L'Osservatore Romana on the day Bishop Alvaro del Portillo died.